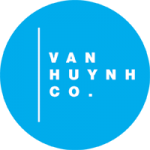 Formed in 2008 as a creative base to support Dam Van Huynh’s work and collaborations, the company is located in Hackney – East London and is the creative driving force of Centre 151, promoting arts/culture and community integration at every level. The company aims to be a multifaceted hub where talent is nurtured and every artist involved is allowed to develop further. The wide range and variety of works produced by the company advocates for an inclusive dance community pushing the boundaries of contemporary dance. 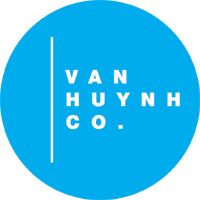 Wishing to share knowledge and experiences across cultures, Van Huynh Company is associated with Dance Bridges Festival, a cutting edge international dance biennial festival taking place in Kolkata, India (next edition August 2019).